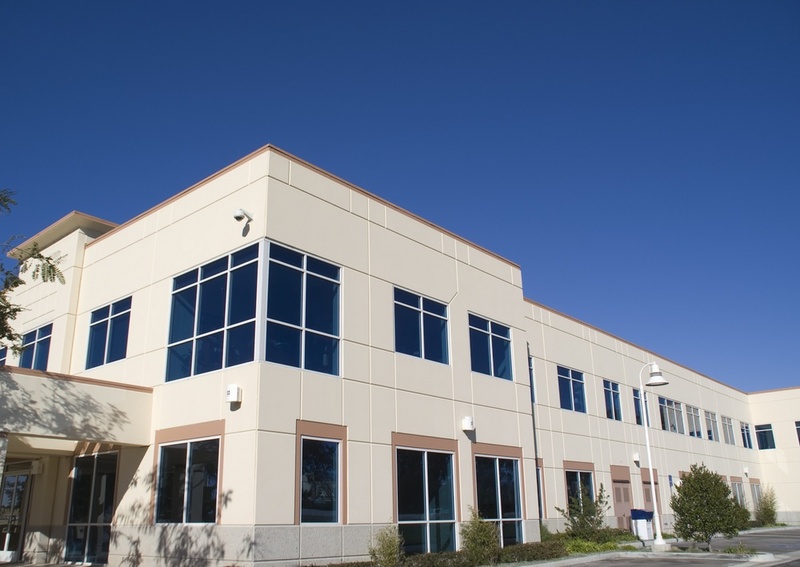 Redwood City Commercial Landscape Maintenance Companies in San Mateo County CA. Family Owned and Operated, 25 Plus Years! 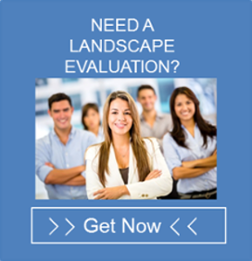 FloraTerra Landscape Management has over 25 years experience leading commercial landscape companies in Redwood City CA , more importantly, FloraTerra has many years creating and providing exceptional commercial landscape maintenance. 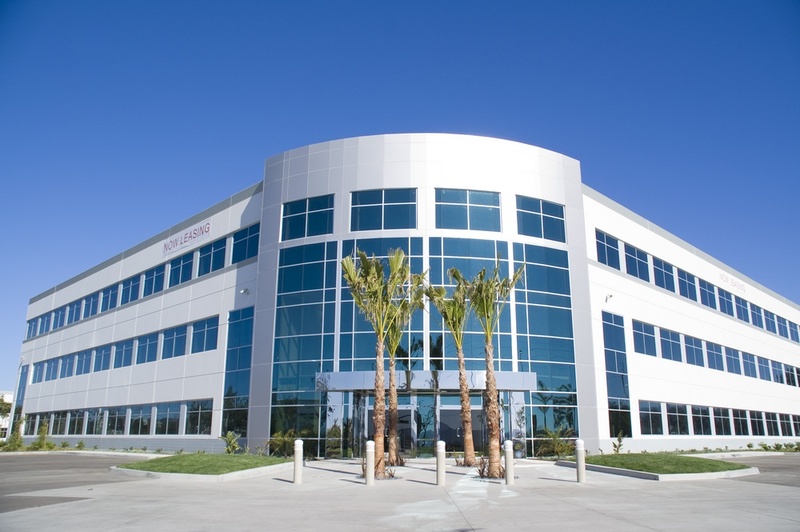 Our commercial landscaping contractor services in the South San Francisco bay area are shown in the many accolades we receive and in the numerous clients who renew their relationships with us year after year. As a leading commercial landscape company in Redwood City CA, our in house designers artistically shape planter beds, creatively shape hardscapes, and use specially selected plants that all contribute to lower water costs that help our environment, ultimately conserving water and reduce the landscape maintenance work load. Our commercial landscape company in Redwood City CA have in house designers & architects that use fresh creative ideas that reduce maintenance, water and create stunning outdoor spaces. A Commercial Landscape Maintenance Company That Conserve’s Water! Many commercial landscaping companies in Foster City use traditional irrigation systems that generally over water your landscaping, leaving you with expensive water bills, plant replacements and major property damage. Not FloraTerra, we use Smart Irrigation Controllers that help save & conserve water. An important aspect of our commercial landscape maintenance company in Redwood City Ca is our commercial tree care . Our commercial tree pruning service adds to the aesthetic appeal of any commercial landscaping contractor project. Our commercial landscaping contractor’s use the most effective techniques that help rejuvenate trees and go a long way in the maintenance of a tree’s health.